Fireworks Give-away Alert! Win an Abarth Pedal Car with Vibe 107.6 FM and Palmers! As part of our celebrations for the Cassiobury Fireworks, we're giving away an amazing Abarth branded pedal go kart courtesy of Palmers Motor Company! 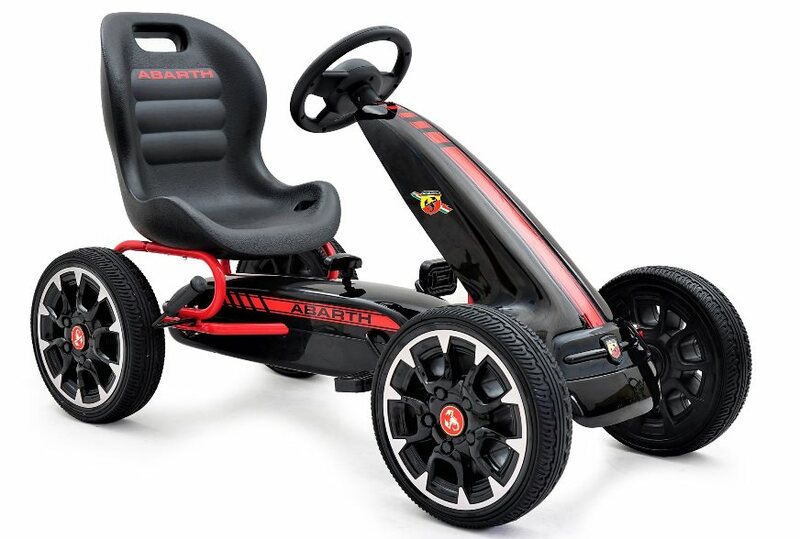 Valued at over £100, the Abarth pedal go kart has a striking black and red Italian sports car colour combination. It features a handbrake lever, sporty steering wheel, freewheel lever and EVA rubber tyres for a smoother ride. The large black bucket seat has 3 adjustable positions, making it perfect for kids of different heights from the ages of 3 to 8 years. With all this and more, the Abarth pedal go kart would make a great present for a child! The competition to win this fantastic prize is open until midnight on Tuesday 30th October and the winner will be announce on the Breakfast Show with Lee Partridge on Thursday 1st November. 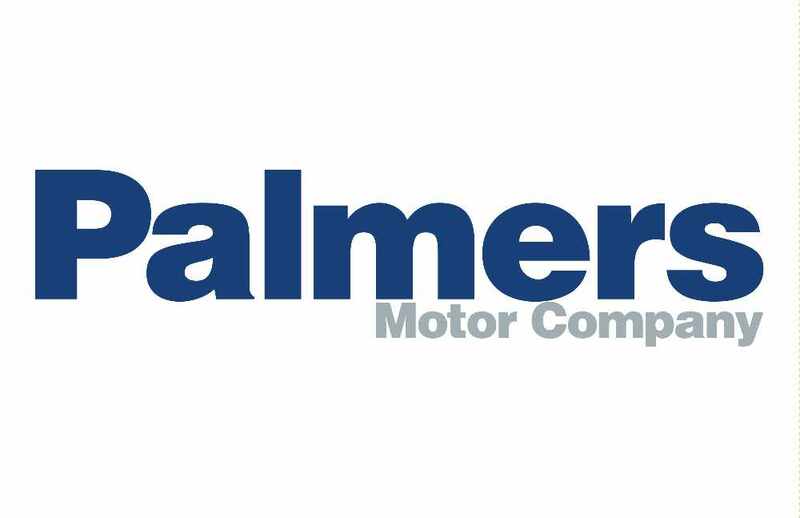 To win, all you need to do is correctly answer the following question,: where are Hertfordshire based Palmers Motor Company located? Text your entry to us on 80818, starting with the word VIBE, then your answer by midnight on Tuesday 30th October! Cassiobury Fireworks is free of charge and is organised and funded by Watford Borough Council with the support of the Watford Lions Club and Peace Hospice Care, who arrange the charity collection. 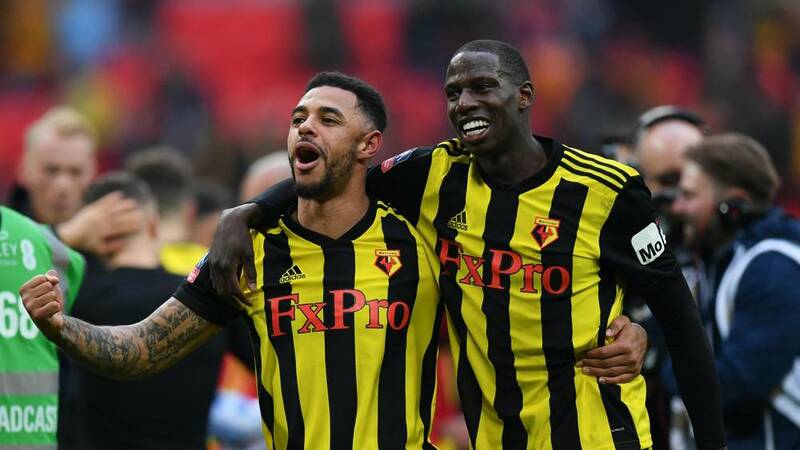 Please give generously as all the money raised will go to the Peace Hospice, Sign Post and Watford Women’s Centre, vital local charities working within our community. 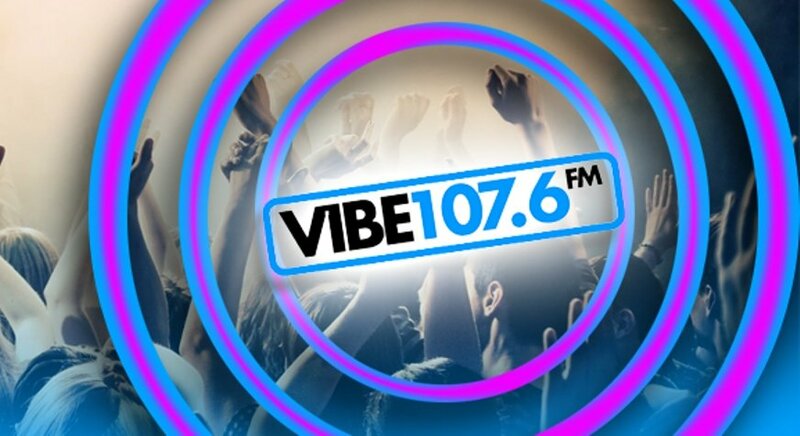 Vibe 107.6 FM will be hosting the stage with presenters, Lee Partridge and Laura Alexandra compering the event plus live music from the brilliant Georgia & the Vintage Youth. So join us at Cassiobury Park for a great evening of fabulous night of free fireworks and fun from 6pm on Saturday 3rd November, and please give generously to the charity collection! To keep everyone safe no sparklers, fireworks or alcohol are allowed in the park. 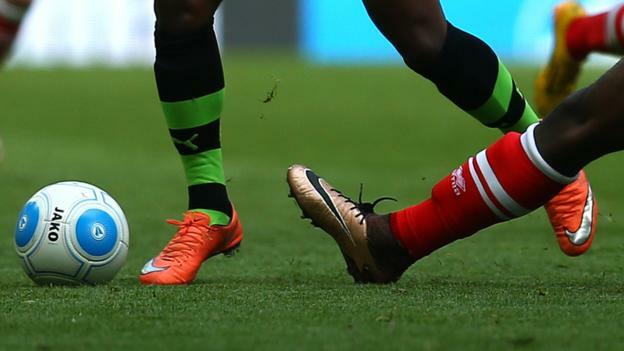 ​Getting to the park: There is NO PARKING in the Gade Avenue car park from 3.00pm, apart from a limited number of blue badge spaces, which are available on a first come first served basis. There are also parking restrictions on surrounding roads to the park from 7.00am to 11.00pm, so you are advised to park in one of the public car parks in the town centre.